School overnight trips in first grade? Yes, please! My girl has just come back from a 4 days/3 nights school trip abroad. She is 7 years old. She is in first grade. 60+ first graders, from many different cultural backgrounds, on a short trip to France (from Germany): I didn't even ask her if she wanted to go. I signed! And then, I got reminded by many friends and other parents around the school that this was not at all a given for many parents. In my youth, I spent many summers at camps kayaking, climbing and I loved it. Even though there was always a hint of sadness at being away from home, it was always great fun and I still have very fond memories of it. With school, I also went on several school trips abroad. A trip to the Alps, at 10 years old, 'snow class' as we call it in France (classe de neige), even lasted 3 weeks. I was pretty used to leaving home and my parents entrusted my care to many outsiders. I also, later, worked many summer jobs as a camp counsellor. I was in charge of 6-12 year olds for up to 3 weeks at the time. I loved it. So, for me, an overnight school trip is no big deal. When I posted this picture last week of my girl going away on my Instagram feed, many people said they wouldn't be able to do it. Take a look at the comments (click on the image). It really got me thinking about something that I take for granted but that other cultures may not. Tuesday morning, 7am: my baby girl, all packed up and ready to go with her backpack, her brand new jacket and her suitcase. We meet up with Brazilian, Indian, Chinese, Danish, American, English, Italian, German families (and others I may have forgotten). First big trip for these 60+ little 6/7 year olds. Many have never been away from home for more than a night. 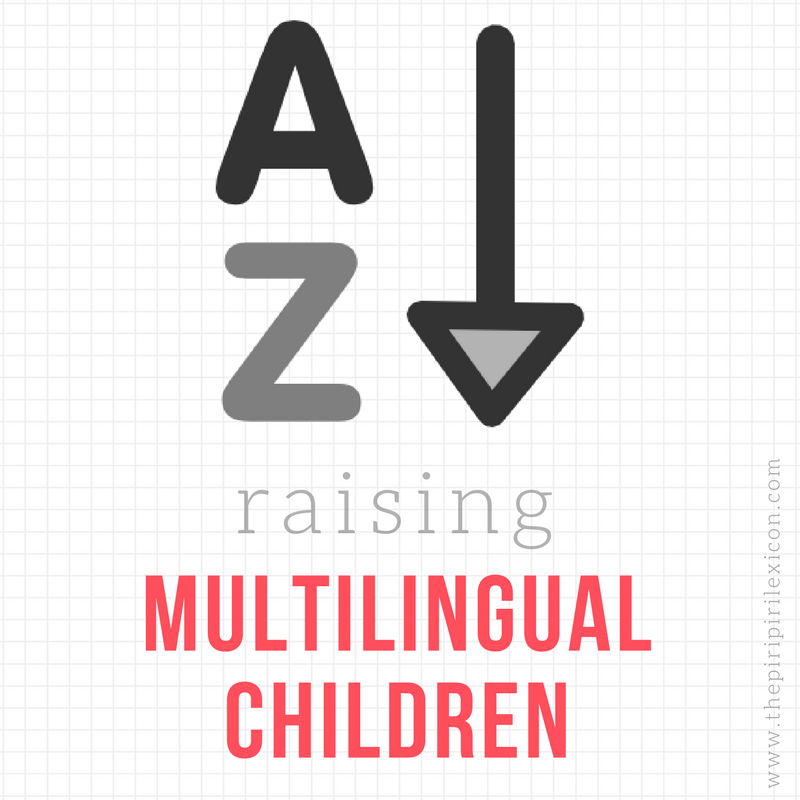 It is fun seeing all these nationalities, all of these parents handling these situations. Some have packed for a month (instead of 4 days), some have winter gloves, hats and boots on, others are wearing light spring jackets. Some parents keep asking the teachers to take pictures with their kids. Some climb on-board the bus with their child to make sure they fasten their seat belt and take one last picture. Some hand over instructions to the teachers. Others give big hugs and kisses. Others cannot wait to rush to work. I am loving our international school for the reminders that we are all doing what we think is best for our children even though we are all handling this very very differently. Yet, we have all signed up to this idea that independence, often valued in European, and in particular German, culture and parenting, is what matters here. We all trust our children to behave and be grown up enough to spend 3 nights without us. We all trust these teachers, we have known for 7 months, to take good care of our precious babies. Trust - this is what it comes down to. We trust the teachers to take care of our kids all day long, teach them to read and write and teach them many other valuable skills. Why not trust them to take our kids away for 4 days? Have we ever stopped to think the responsibility this is for teachers? They do not sign up for these trips lightly. They take a trip to the location once before in most cases. They have to prepare for every eventuality: illness, accident, etc. They need to prepare extra activities, think about the children 24 hours a day. They take on so many more responsibilities than if they stayed in their classroom all day. Hats off to them! 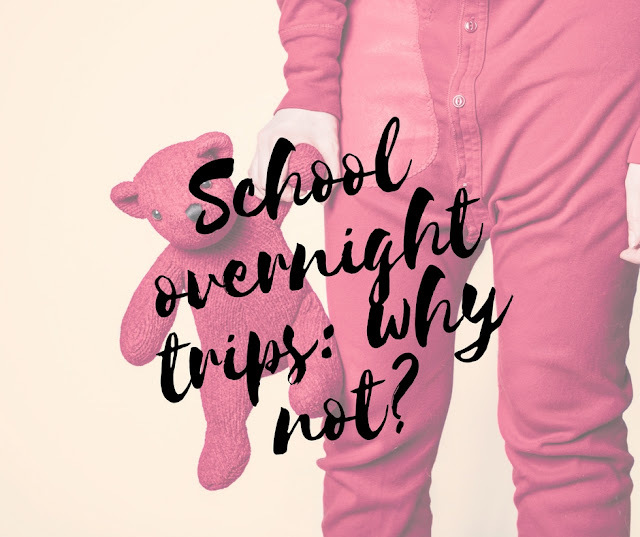 One mum wrote about her experience in Japan and letting her daughter go on an overnight trip at 5 years old. It is worth a read. "Why all of the legal consent? Why is there such a fear of pedophilia in a controlled environment with teachers who see your kids every day? Why all of the hassle and trouble? Why the lack of trust? Is it all based on fear and paranoia? Why are parents entrusting teachers with their kids’ lives during the day in a closed school environment but the rules magically change during a field trip?" I am, personally, so glad to be raising my children in this environment where trust is not an issue. We get to know the teachers, we trust them. They are doing an amazing job teaching our kids. As the bus left, parents from all nationalities and all cultural backgrounds waved. All felt a sense of relief and a little bit of nervousness. We are human. They are our babies. But the relief, the joy, the love, the pride when we started receiving those little pictures of their activities made up for all these mixed feelings. The little tired but smiling faces running down the bus for a big hug on Friday told me we were doing it right. What about you? Would you do it? Would you send your child away for 4 days at the age of seven? Did you do it as a child? 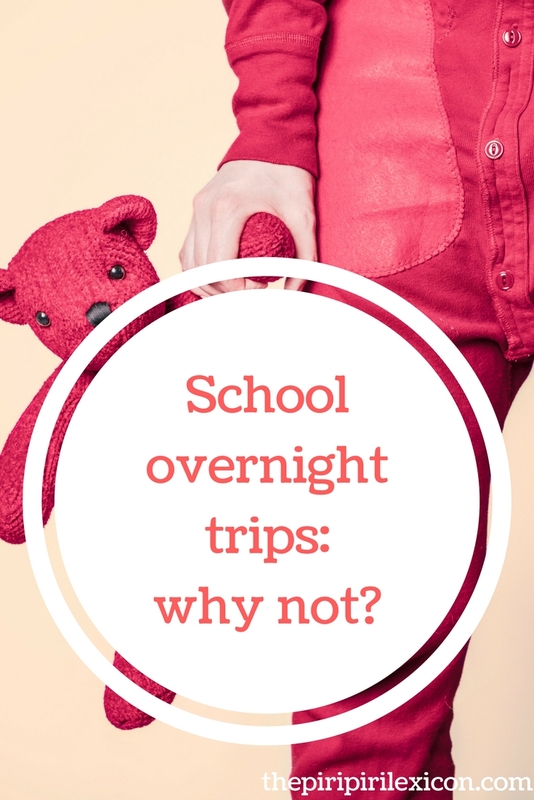 I don't think the schools I was had any overnight trips when I was that age, only day trips. I know some of the people I was at high school with had a week away in middle school, so age 8 or 9 I think. I went camping with sea cadets when I was 10. Wow! Good on you and your little girl!! I´m such an overprotective mum and a born worrier that I would find it difficult to let my children go on overnight trips until at least 10! hahaha! ; ) Last month my 5yr old went on her furthest day trip which was about an hour away and I was worried about the bus trip!!! !I don´t think I went on an overnight trip until I was 10/11. I think it's awesome that you have the privilege of being able to trust that the teachers can keep your child safe. Unfortunately for many this is not the case. Parents of kids with disabilities like life threatening food allergies don't always have that trust. I'm happy that I've only had to pick my child up early for one minor reaction this year but I dread even single day field trips and would never trust teachers to feed my child. Trips like this were also wildly uncommon where I grew up because many of the families were low income and could not afford the fees required. I do realize I am privileged in both these respects. However, where I grew up was not a privileged area either. Yet almost all families sent their kids on those school trips. Financial help was always available in some sort. When I worked as a camp counselor, it was for camps organized by cities or charities where, again, most kids came from under-privileged backgrounds. Yet, they went on these 3-weeks long summer trips.